Italy is a magnificently beautiful country bursting with luscious landscapes, friendly locals and is the undisputed culinary capital for all types of cuisine. After exploring the North, South, East and West of Italy I have compiled my favorite moments into a photo blog, which were captured over a few years and various trips to Italy. 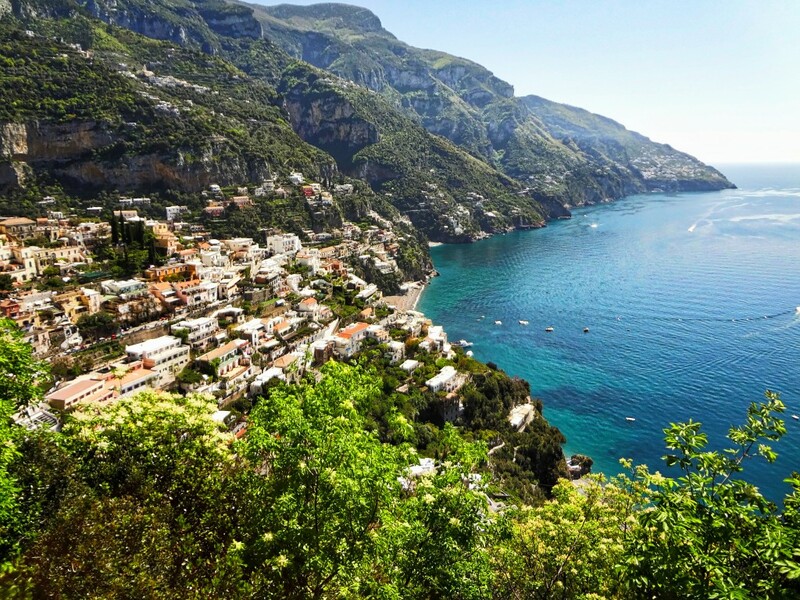 Below are 15 photos that will get you on the next flight to Italy! The Amalfi Coast is absolutely stunning; this view is of a small town, Positano. 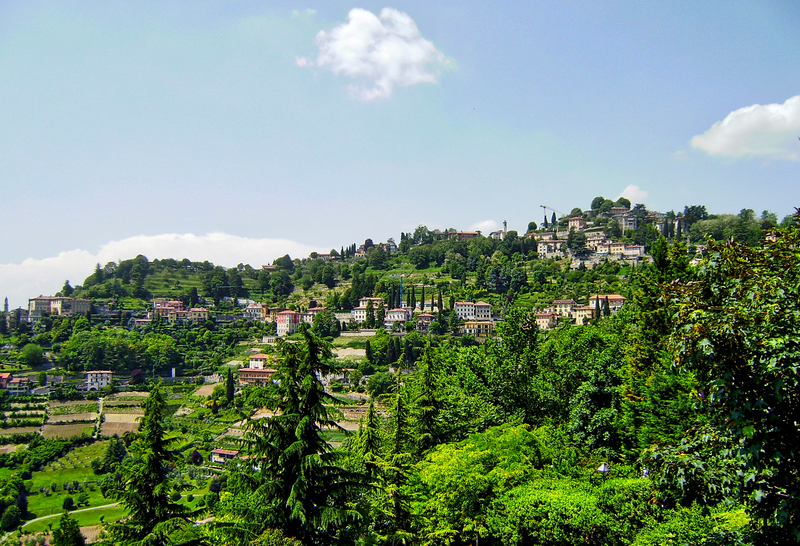 The small town of Bergamo, which is located close to Milan, is a beautiful city to visit. Italy is full of green landscapes that never ceases to amaze. 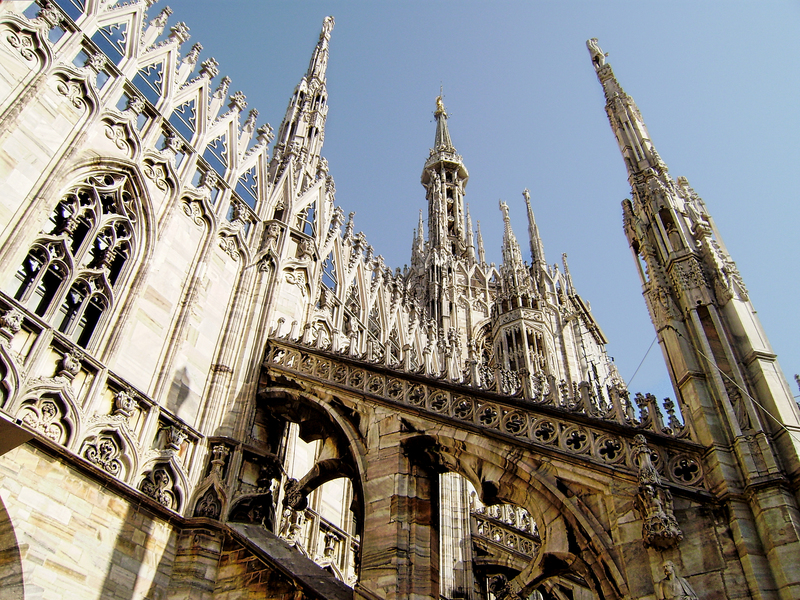 While in Milan, you will want to climb to the top of the Duomo Cathedral for a closer inspection at this marvelous architecture. 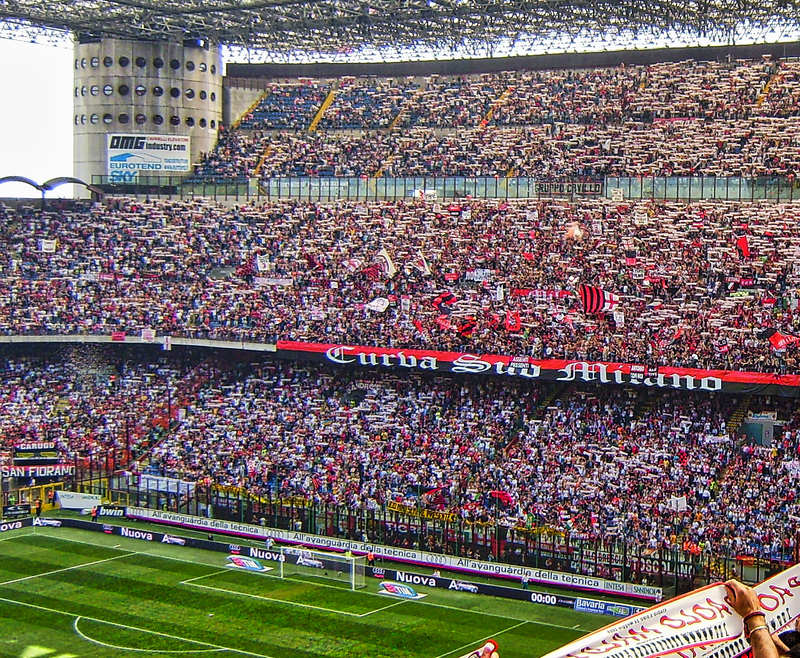 San Siro Stadium in Milan showcases some of the best soccer players around. The fans are just as intense as the teams battling on the field. 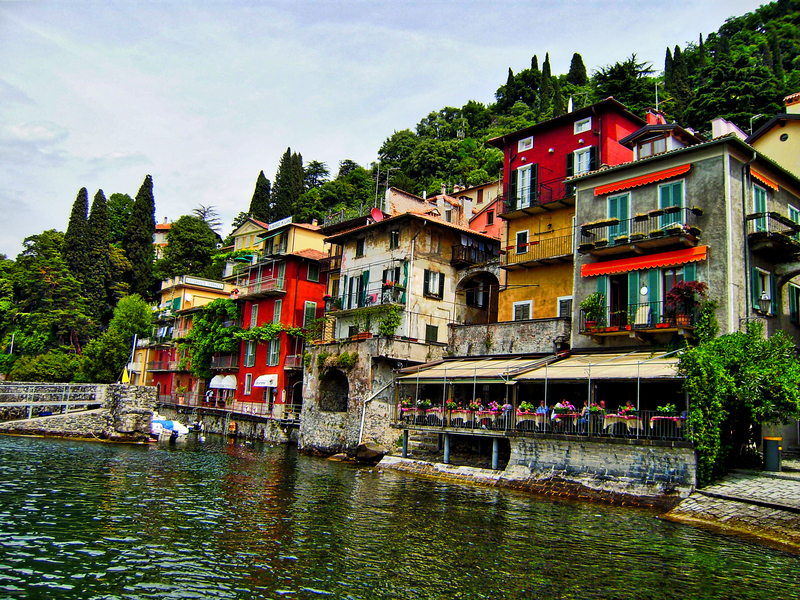 A short trip from Milan is one of the most serene places in Italy, Lake Como. 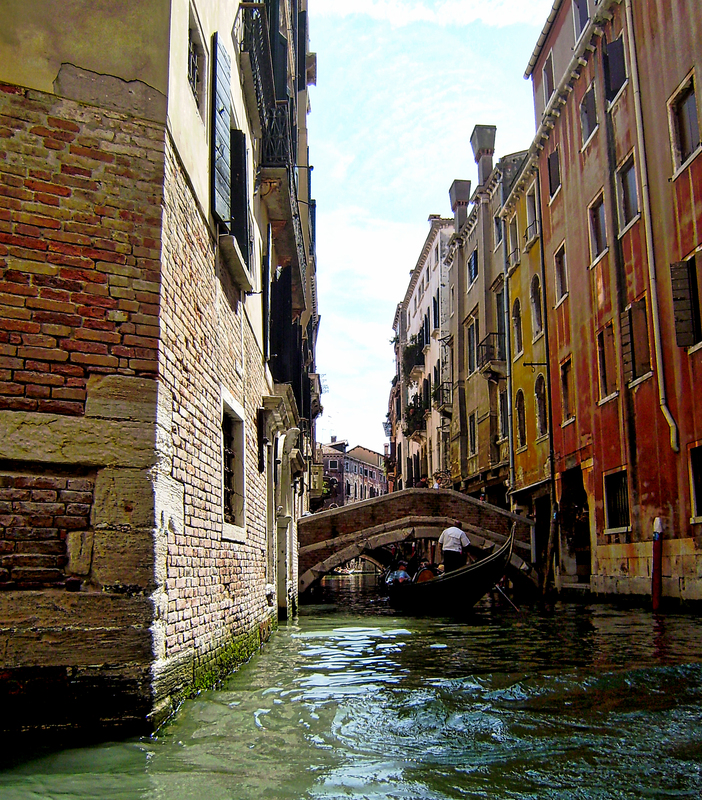 No trip to Italy is complete until you take a ride on a gondola in Venice. 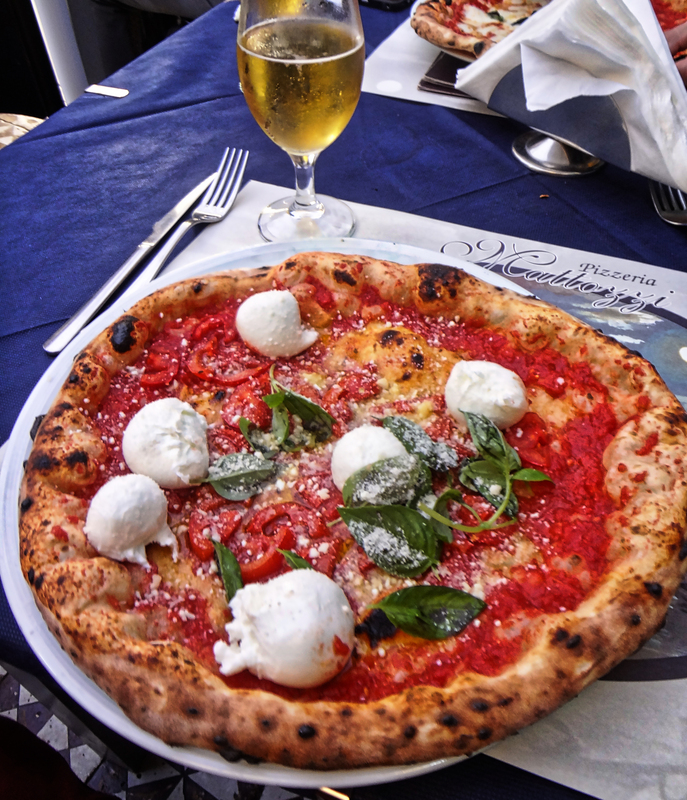 Not all pizza is created equally in Italy, for the best pie you need to head to Naples where it was invented. The Mt. Vesuvius Pizza mixed with Buffalo Mozzarella is by far the best I have ever had. 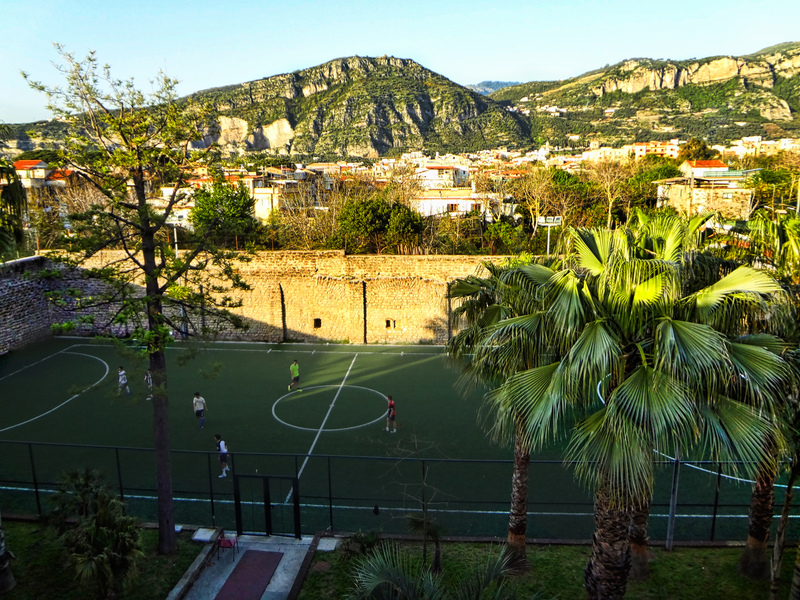 The view from a hostel in Sorrento provides the ideal setting for a friendly pickup game of soccer. 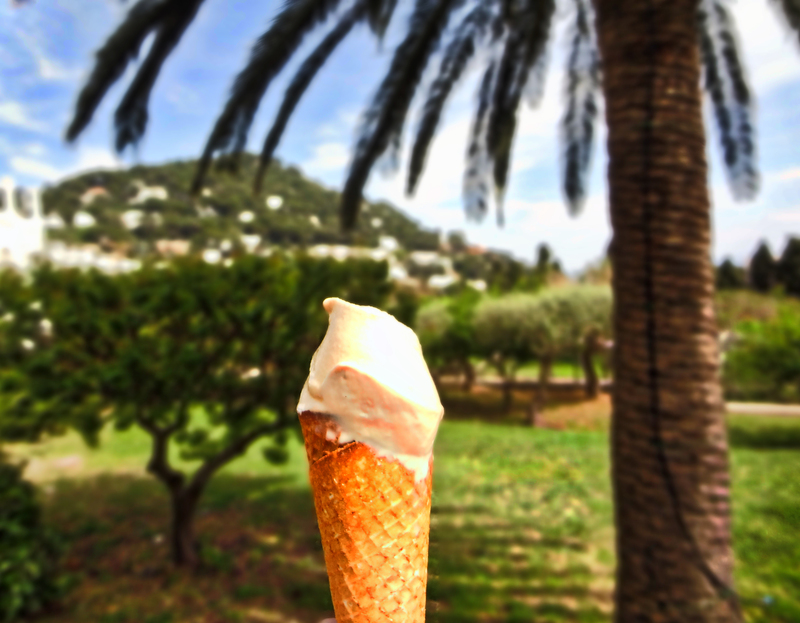 When you need a break from roaming around the Island of Capri, it is Gelato time. Actually, it is always a good time for Gelato. 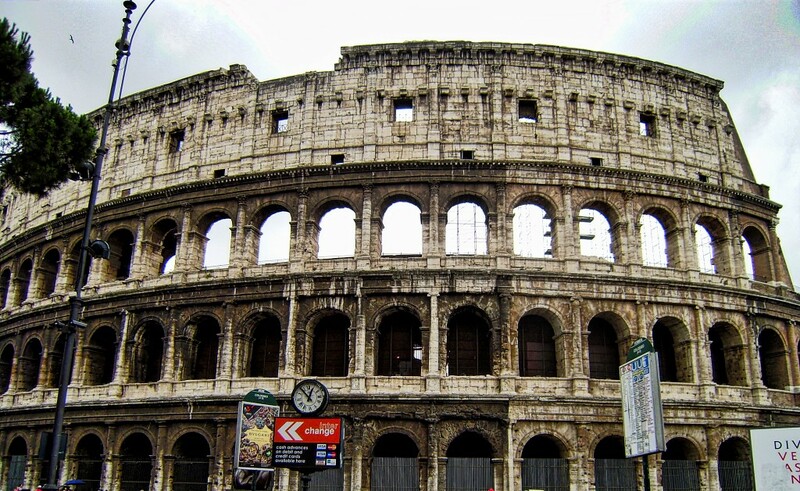 Italy and Rome host some of the world’s most iconic monuments and even the buildings that are falling apart look magnificent. 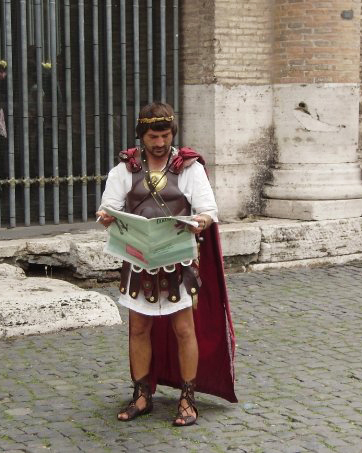 Even the Gladiators in Rome find time to relax, it is the Italian way. 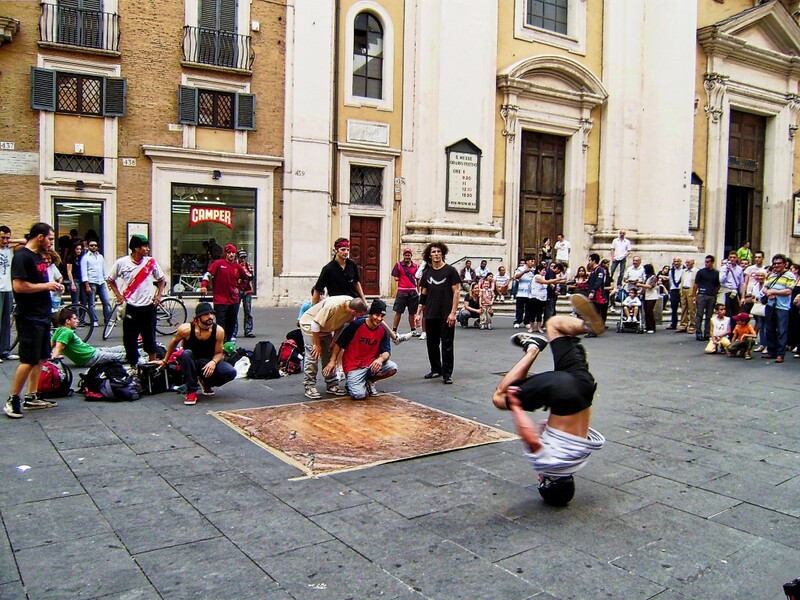 Break dancing or street performers are somewhat common and provides some great entertainment when you are roaming from one landmark to the next in Rome. 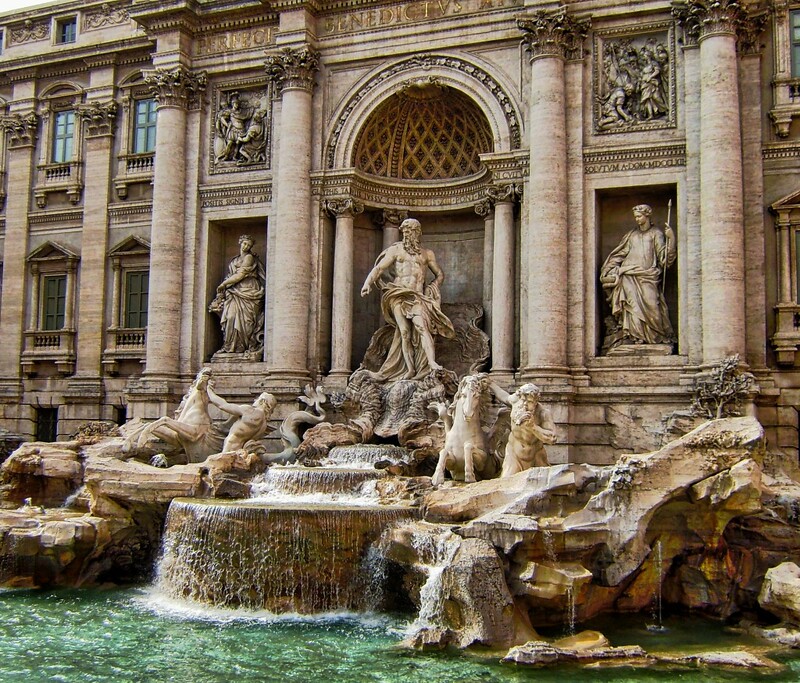 The Trevi Fountain in Rome lives up to all the hype and looks even more beautiful when it is lit up at night. Italy makes walking down stairs fun. 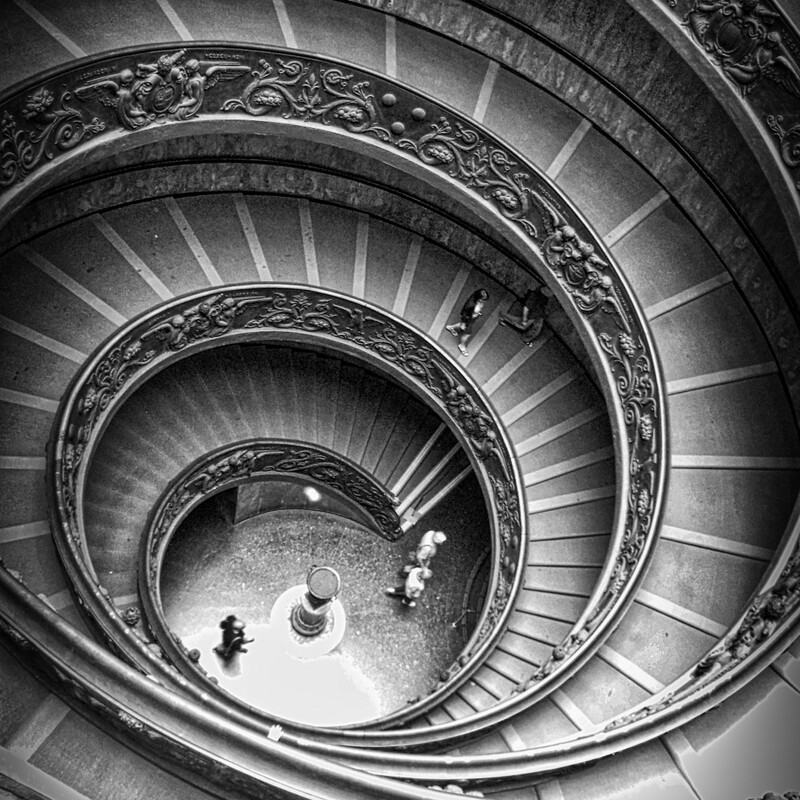 This is the spiral staircase in the Vatican Museum. 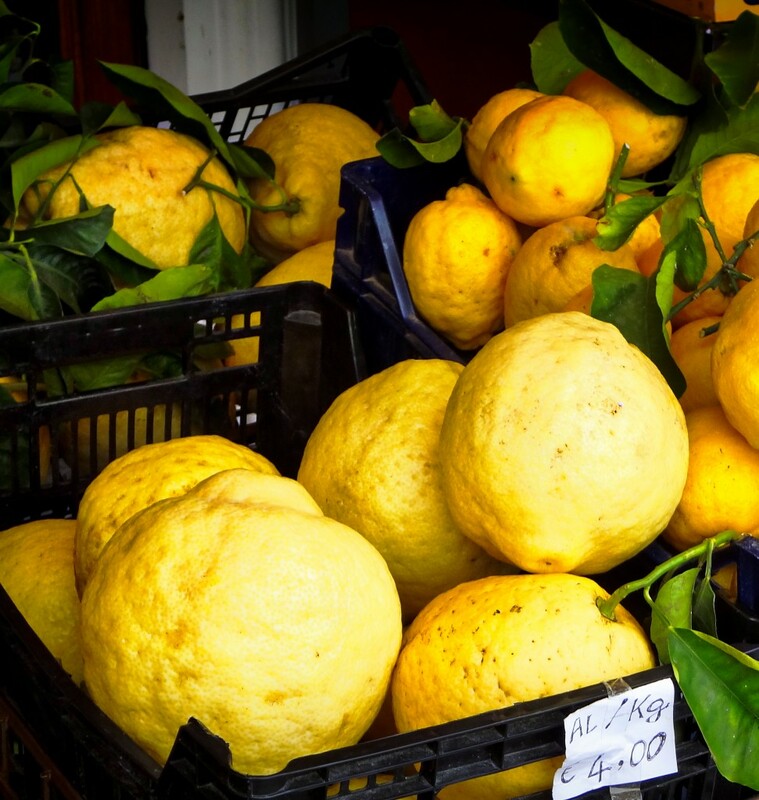 Lastly, remember that when life gives you lemons in Italy, you make limoncello….A LOT of limoncello! If you want to save money on your next trip to Italy or Europe, check out my Travel Resources Page! Also, enter my Travel Photo Contest if you haven’t yet! Great post! Takes me back to our summer abroad! Cinque Terra was one of my favorite places in Italy. The views while hiking from city to city were breathtaking! Thanks Maggie! Yeah, studying in Bergamo was amazing. I still really want to go to Cinque Terra, I’ve only heard amazing things! Thanks for your personal marvelous posting! I genuinely enjoye reading it, you happen to be a gteat author.I will remember to bookmark your blog and definitely will coje back down the road. When I was in Italy, gelato was breakfast, lunch, and dessert post-dinner (haha!). Lake Como looks amazing. Great collection! simply too magnificent. I really like what you’ve obtained here, certainly like what you are saying and the way by which you are saying it.